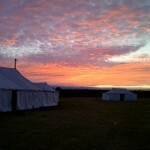 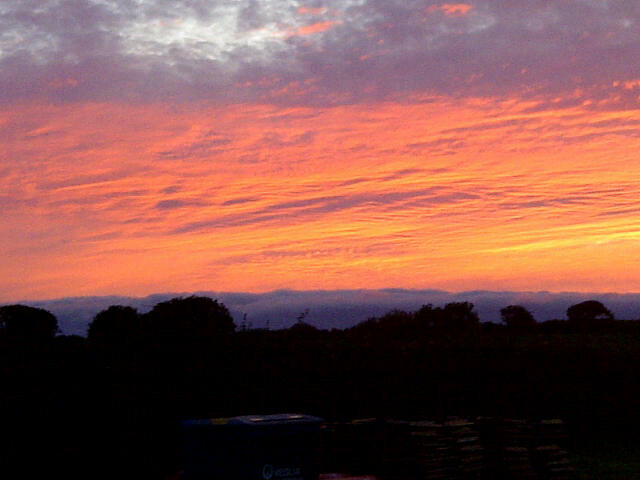 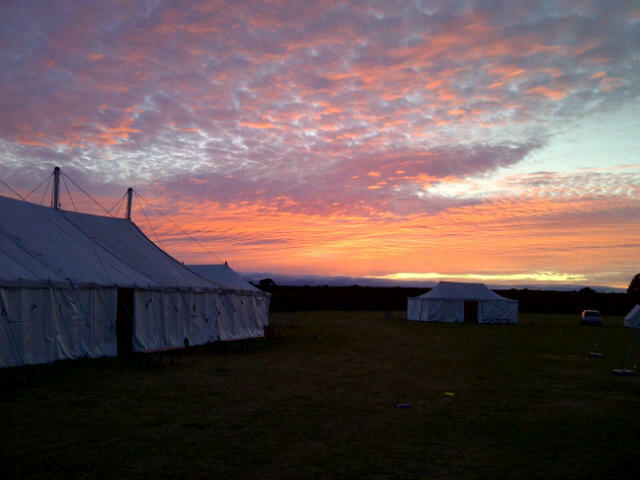 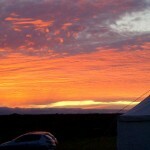 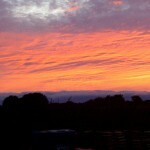 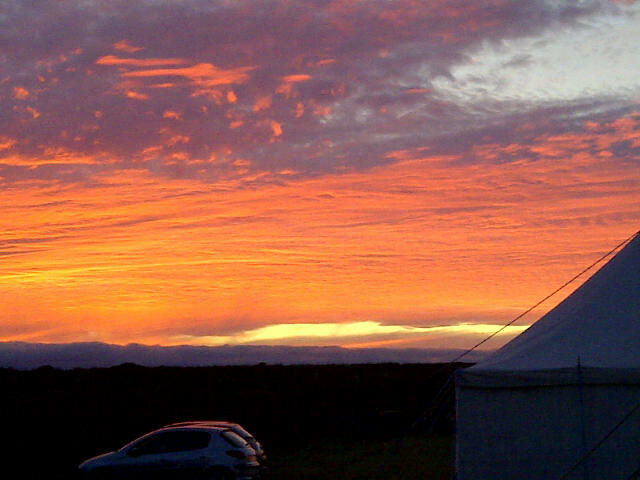 The View from Warrior Camp… The Sky at Night! 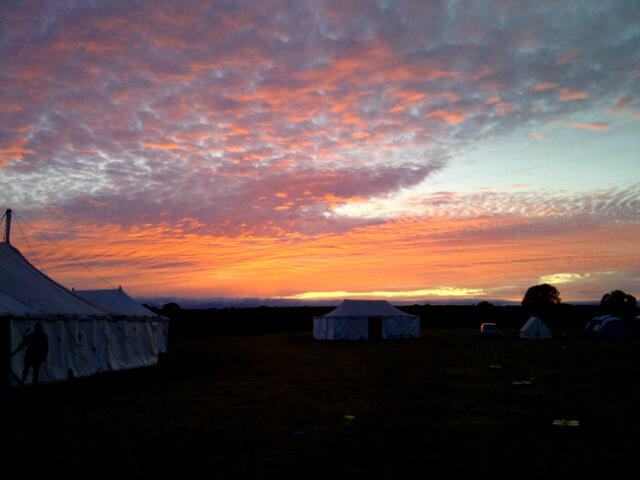 A beautiful evening followed the Gospel Message. 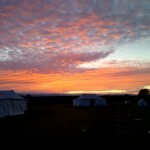 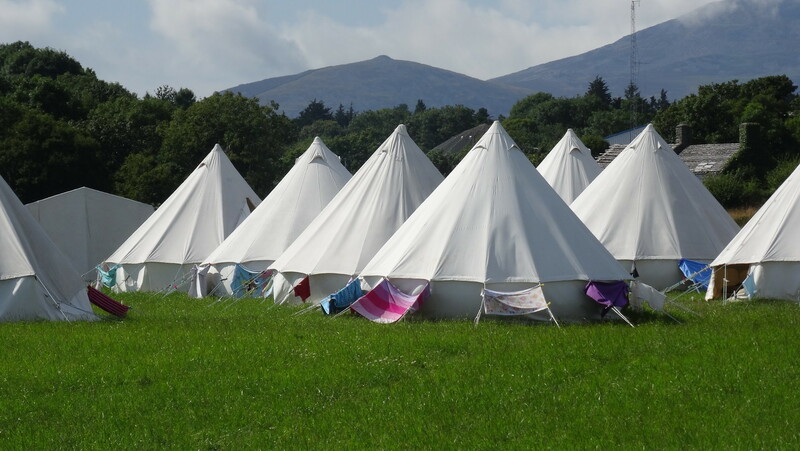 Next PostNext The View from Warrior Camp… Trip Day!